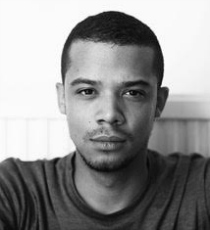 Jacob Anderson is best known for playing the roles of Grey Worm in Game of Thrones and Omen in the film Adulthood. Other television credits include Steven in The Mimic, Dean Thomas in Broadchurch and Kevin in Episodes. Jacob is also a singer under the name Raleigh Ritchie, releasing his debut album ‘You’re a Man Now, Boy’, in 2016 to very positive reviews.